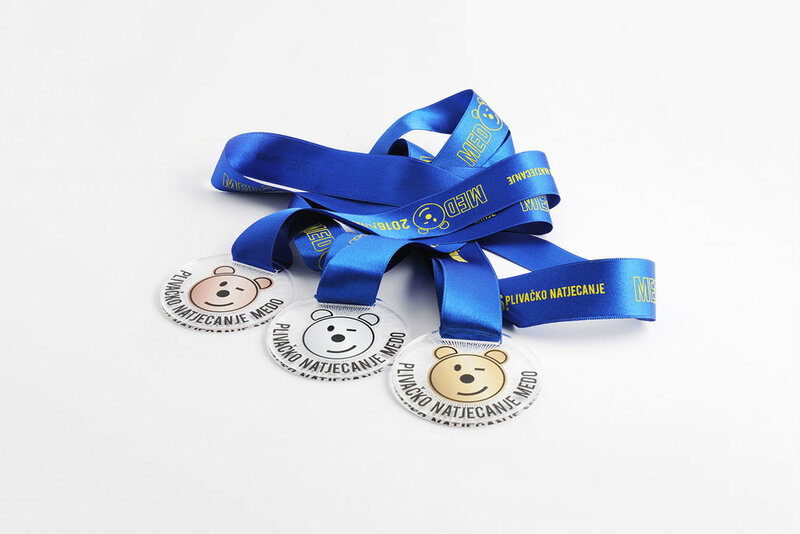 You plan an event that the participants will hopefully remember for a long time and associate positive emotions with your brand. 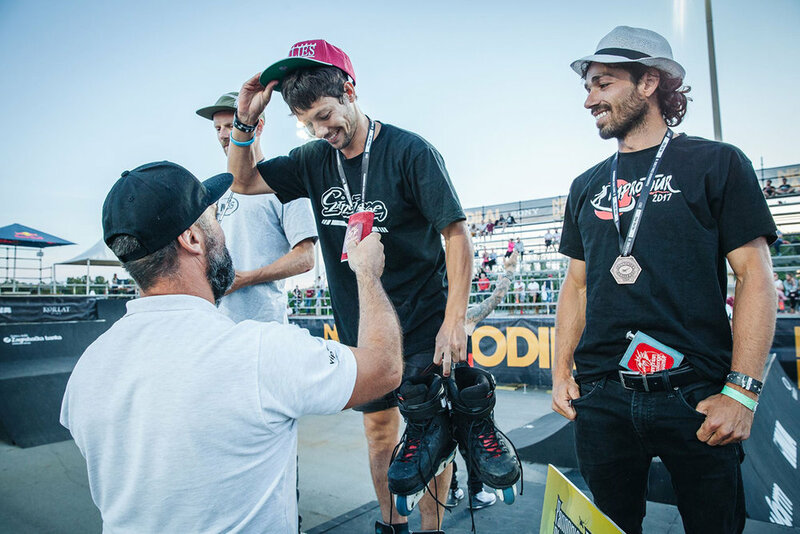 Picture that final moment when the winners are up on stage. 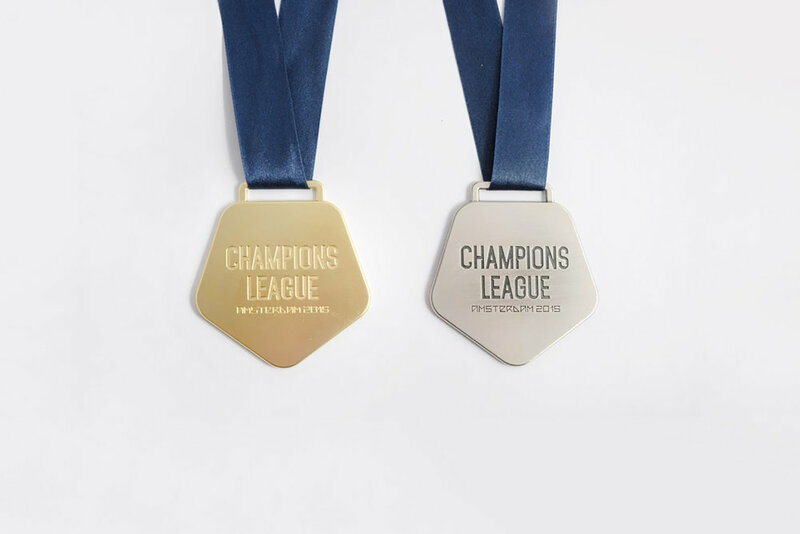 They have put in a lot of effort, in order to win. 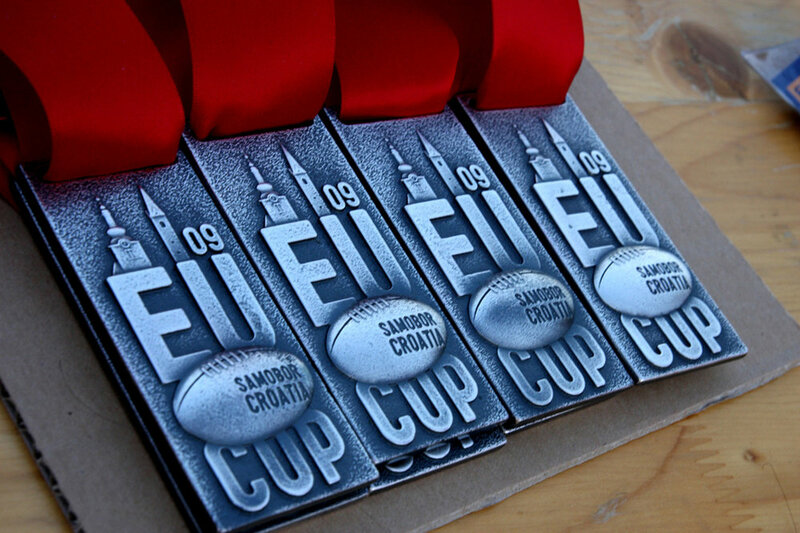 Now they are receiving the medals which manifest how much you appreciate them for being part of your event. 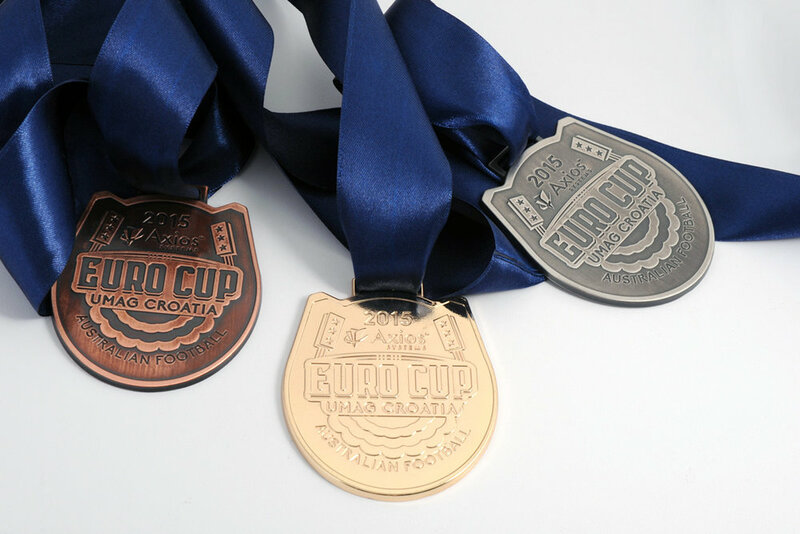 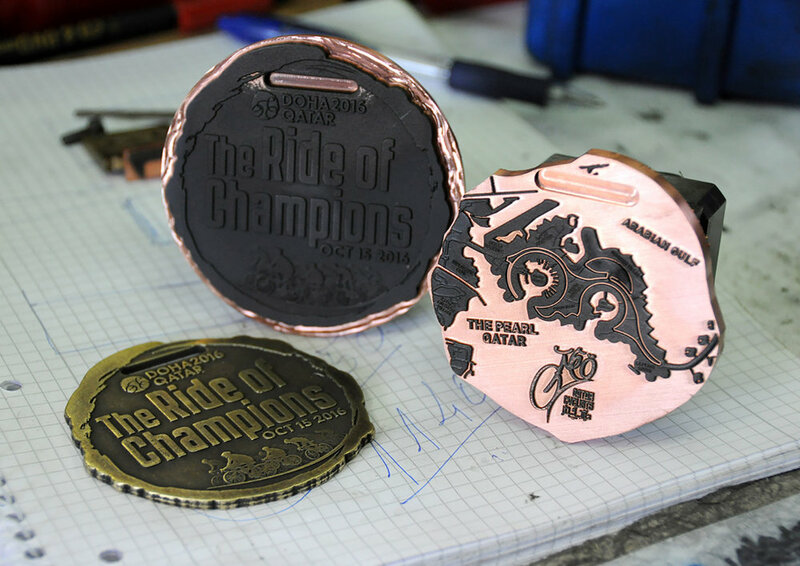 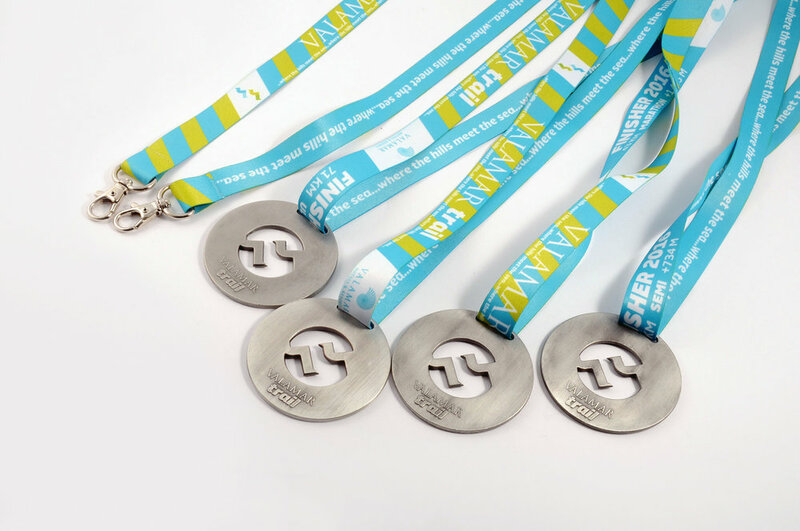 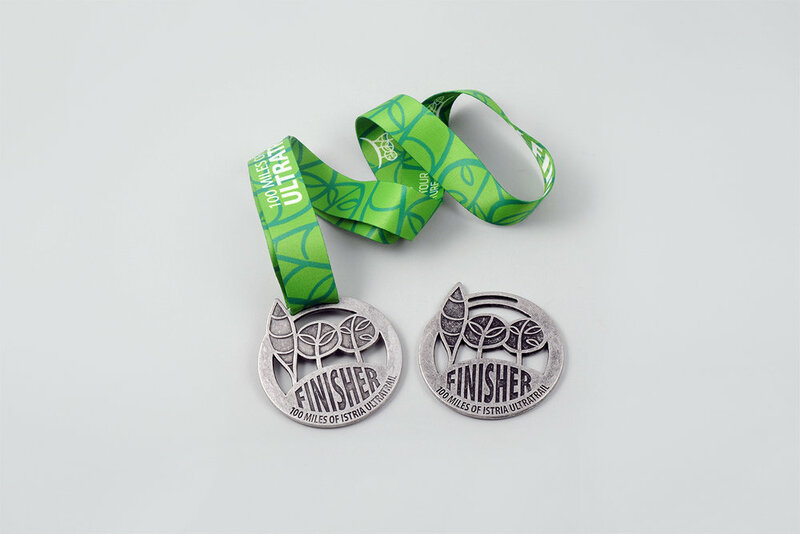 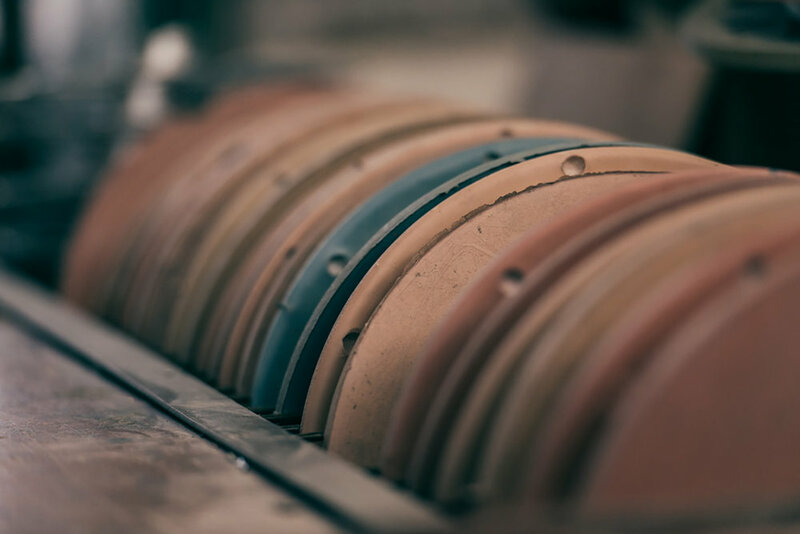 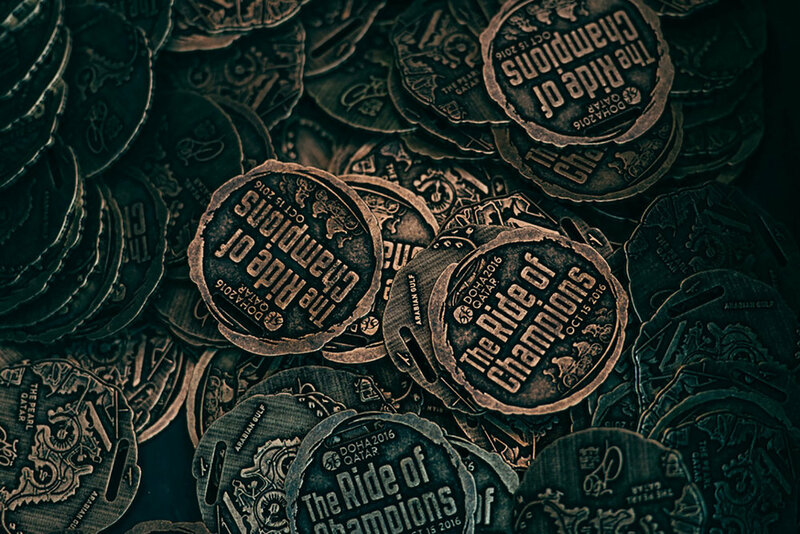 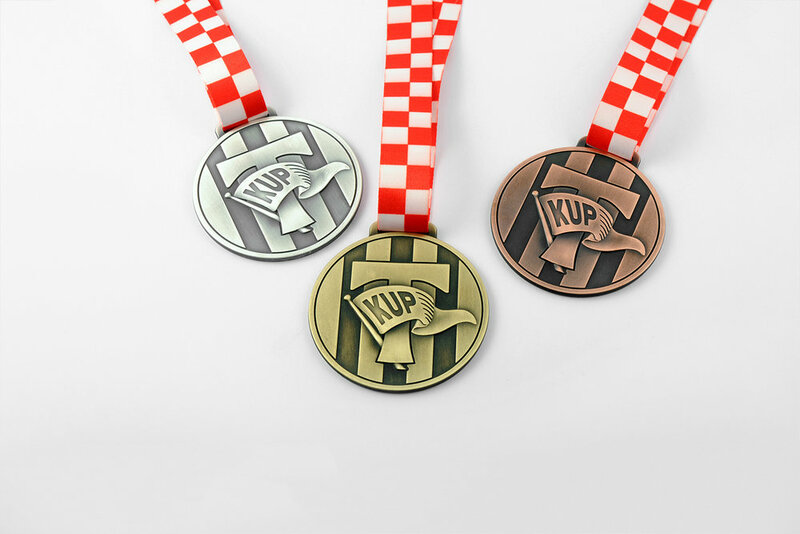 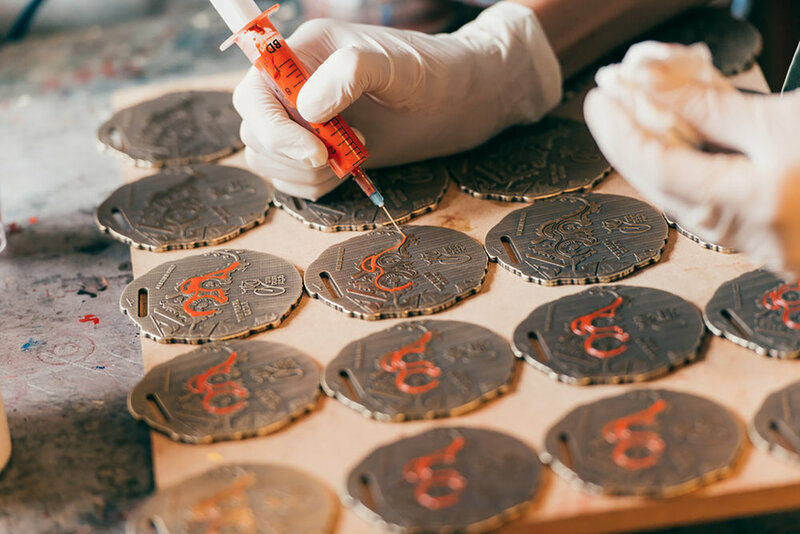 Here is where we can help, by designing and producing the type of medals that people will want to talk about, premium and bespoke ones, adapted to your particular visual identity. 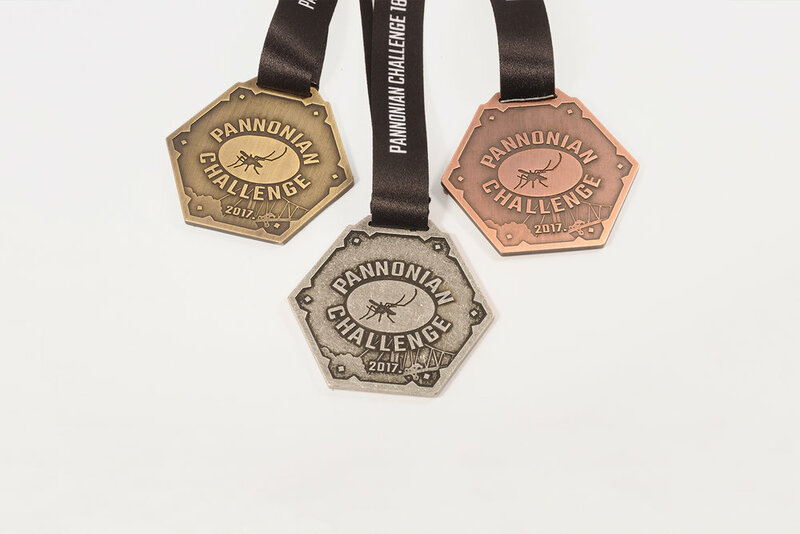 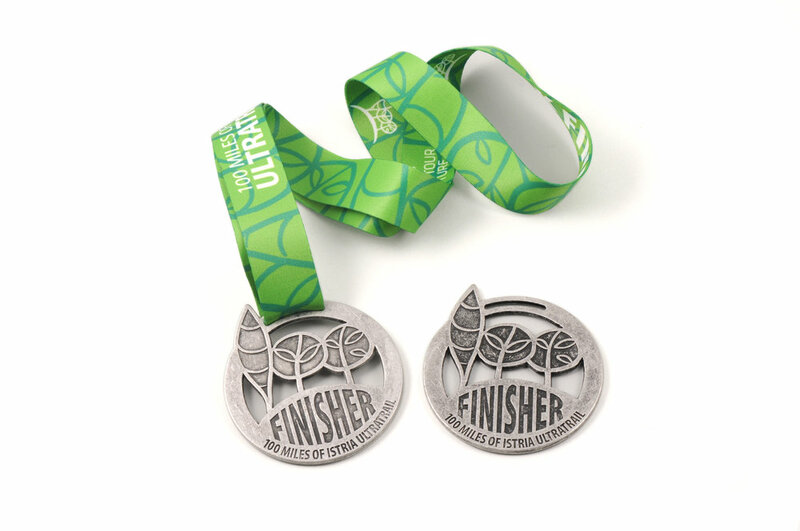 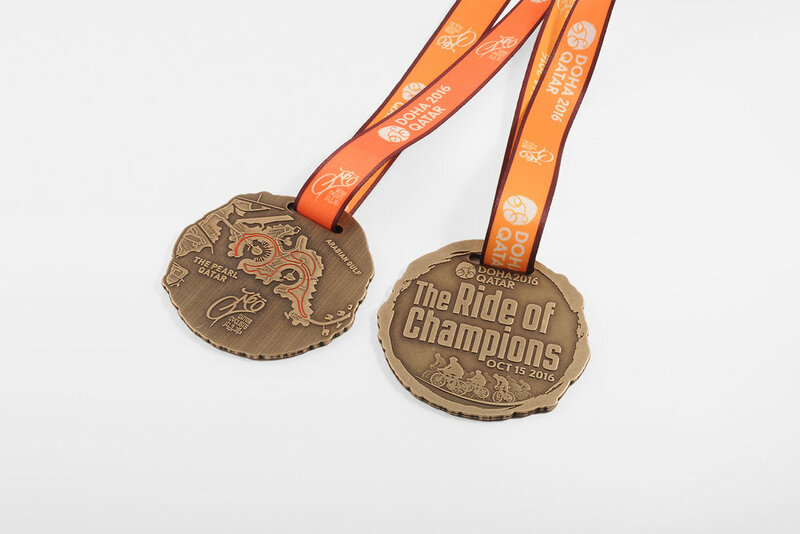 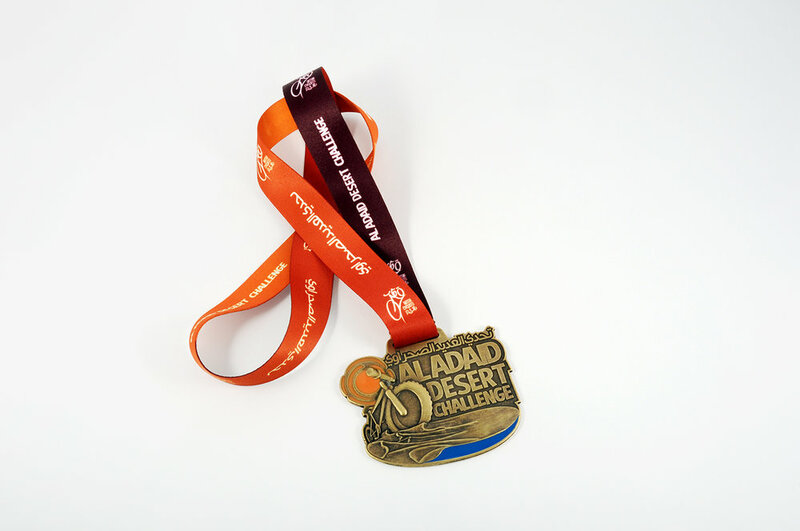 Looking for a bespoke medals that will help you win the day?